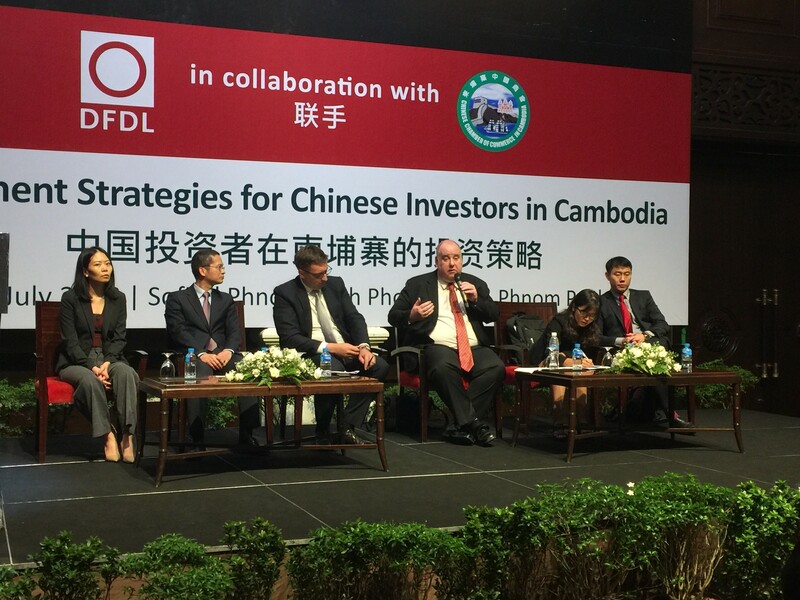 DFDL Cambodia, in collaboration with the Chinese Chamber of Commerce, held a breakfast seminar on Investment strategies for Chinese investors in Cambodia. 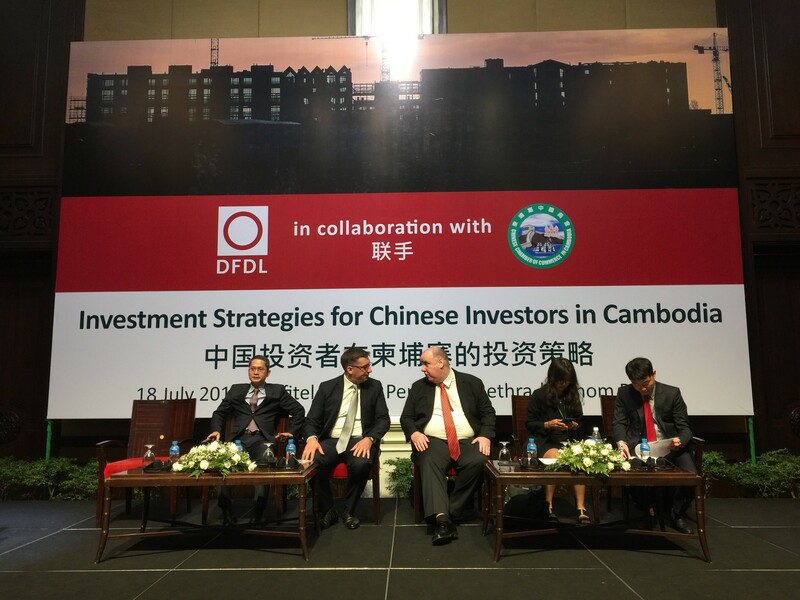 This breakfast seminar featured Guillaume Massin, DFDL Cambodia Managing Director, Clint O’Connell, DFDL Cambodia Tax Partner, Robin Teow, DFDL Cambodia Senior Consultant, Ivy Liu, Head of DFDL China Desk and our guest speaker from Yingke Law Firm, Henry Li. 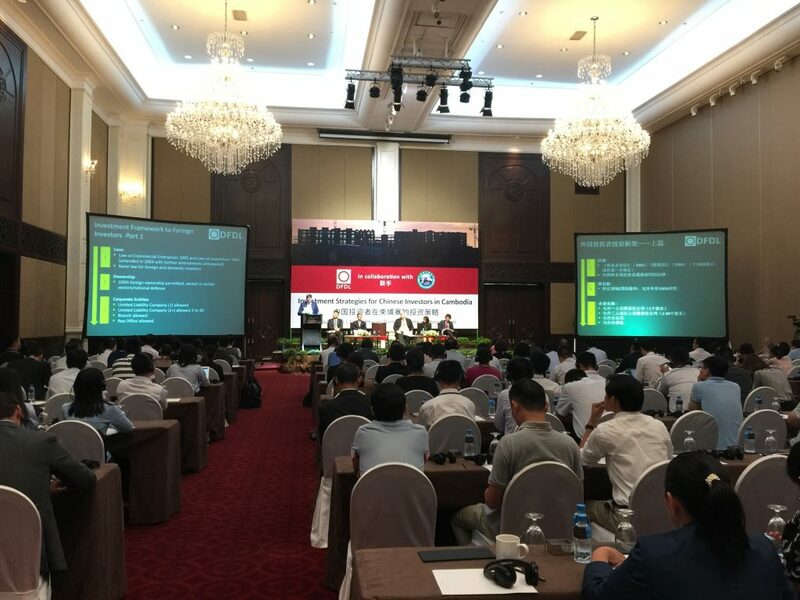 Together, they variously discussed how to structure projects across various sectors, tax considerations for successful investments, recent labour related developments in Cambodia, outbound investment approval procedures, and general risk management. 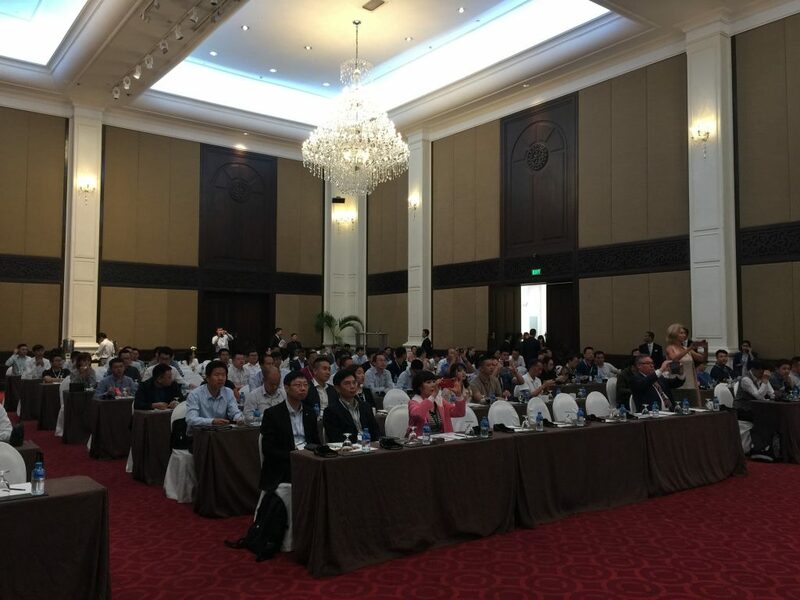 This engaging event was well received by the over 140 Chinese people in attendance.